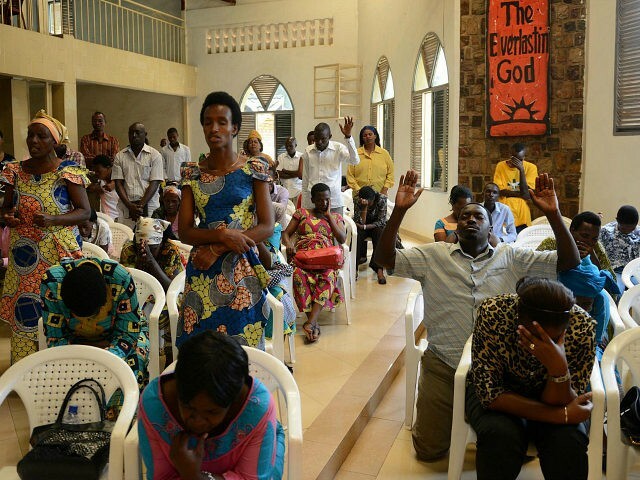 The Rwandan government maintains the closures are primarily due to health and safety issues at the churches, mostly small Pentecostal churches with congregations that are sometimes much larger than the number of people the building can safely support. “Some churches conduct their worship services in shoddy and unclean structures, to the detriment of people’s health and safety. Cases of noise pollution have also been reported while some operate without the required operation permits,” said Anastase Shyaka, head of the relevant government agency, the Rwanda Governance Board. Shyaka said most of the churches affected by the government order had been instructed to “halt operations until they meet the requirements.” Government officials claim that hundreds of churches have already reopened after obtaining approval from safety inspectors. The new law will require preachers to take theology courses to obtain certification, a move critics say is designed to tighten the government’s grip over what is said during sermons. Six pastors were arrested in early March on charges of holding “illegal meetings with bad intentions,” at which they planned organized resistance to the church closing law. “After the suspension of churches that did not meet required standards, some church leaders began illegal meetings intended to defy and obstruct the directive. Police began investigations to find the masterminds behind this illegal act,” said a police spokesman when the arrests were announced. Rwandan President Paul Kagame claimed during an address in early March that he was astounded to learn how many churches his country has when the Rwandan Governance Board shut down 700 of them in the capital of Kigali. “Seven hundred churches in Kigali? Are these boreholes that give people water? I don’t think we have as many boreholes. Do we even have as many factories? But 700 churches, which you even had to close? This has been a mess!” Kagame exclaimed. He elaborated that impoverished Rwanda could not afford as many churches as richer developed countries. These comments did little to soothe those who believe the Rwandan government is cracking down on religion as a subversive force. Another landmark incident involved the government fining and temporarily shuttering a Christian radio station after a pastor delivered a “hateful” sermon that described women as “dangerous creatures of evil, going against God’s plans.” Observers familiar with Rwandan media said the government is exceptionally sensitive to radio hate speech because it played a role in driving the 1994 genocide. Himbara thought little of the official justification for the church closings, noting that Kigali City is a profoundly unhygienic city in which a million residents make do without a functional sewage system. He was convinced Kagame acted out of paranoid fear that fast-growing churches were becoming a challenge to his authority. 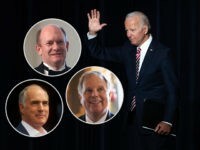 The Associated Press notes that some evangelical leaders support the government’s action due to public health concerns and because they fear some pastors are “motivated by greed and start churches to defraud their followers,” as one Anglican churchgoer put it. The AP adds that about a hundred mosques were also closed by government order. “We are now trying to fix what the government told us to do,” Muslim leader Sheikh Salim Hitimana said.